For more than 15 years, Joe and Katie D. had lived in the southeastern section of California, and the family owned 17 acres of land. Situated approximately 10 miles from Temecula, California, the property contains sizable hills, dense brush and several gardens. In August 2012, the region’s temperature commonly exceeded 92°F, and the area received an especially low amount of rainfall. 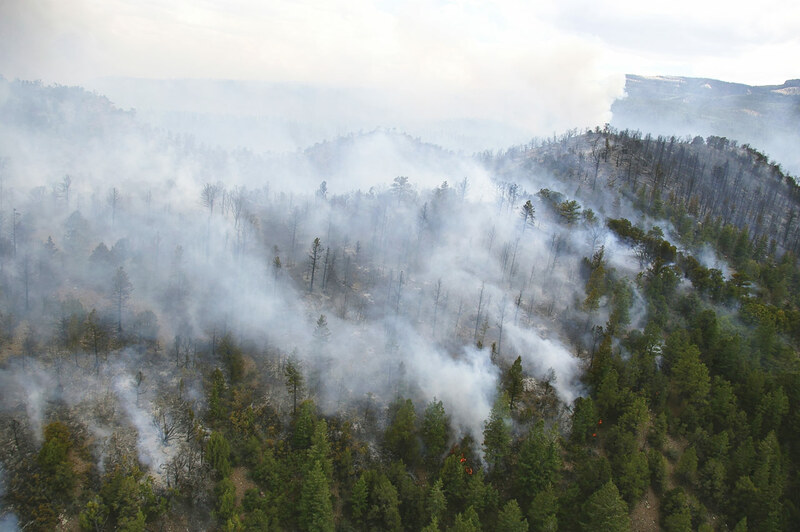 During the summer, a wildfire had started in the southwestern part of Nevada, which borders Riverside County. The fire moved slowly westward; however, scientists originally believed that the flames would not come within 10 miles of the family’s home. On August 9, 2012, the couple and their two children decided to visit a friend who lived in a nearby town. Two days later, the raging wildfire abruptly changed course, and the flames reached the family’s home. 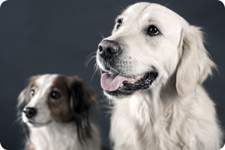 Thankfully, the children had taken their two pets with them to the friend’s residence. The parents had also driven their vehicle to the safety of the friend’s property. Unfortunately, the devastating fire destroyed their home and most of their belongings. The family’s insurance company connected them with ALE Solutions, a business that provides temporary housing assistance to displaced families affected by natural disasters. ALE offers 24/7 service, and Joe and Katie were immediately contacted by an ALE Hotel Coordinator, who assessed their needs and placed them in a hotel that night. Once settled, they were assigned an ALE Relocation Specialist, who provided them with up-to-date notifications about the status and needs regarding their longer-term temporary housing. ALE covered all expenses and directly billed the couple’s insurance provider. Once the family was comfortably moved into the home, ALE frequently called Joe and Katie to ensure that they had everything they needed. 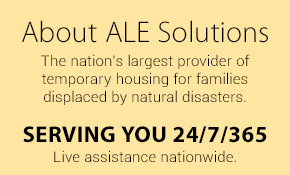 To learn more about ALE Solutions’ temporary housing options, please see our frequently asked questions. You can also call us anytime at (866) 885-9785.